File - I Love Physics Forever! any section of the conductor in one second. that of motion of electrons. 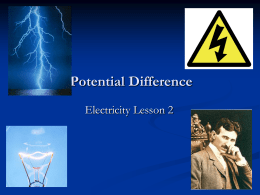 effect of the applied electric field. 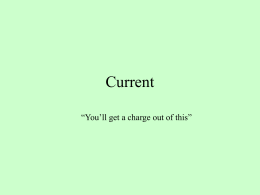 to the direction of flow of current at that point. strain, etc. remain the same. 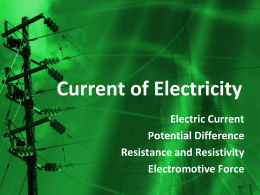 conductor to the flow of electric current through it. and depends on nature of material. 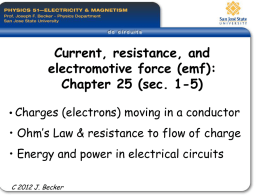 Conductance is the reciprocal of resistance. Its S.I unit is mho. 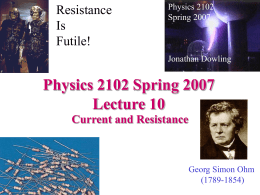 Conductivity is the reciprocal of resistivity. Its S.I unit is mho / m.
If R2 < R1, then α is – ve. 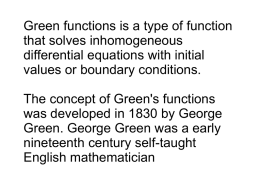 per cent about the indicated value. R is greater than the greatest of all. R is smaller than the smallest of all. two electrodes of the cell when no current is drawn from the cell. i.e. 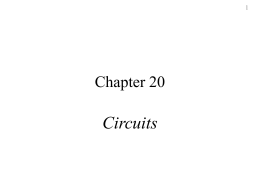 when the circuit is open. when the cell is being charged. current through it is called the internal resistance of the cell. higher value of internal resistance. of the cell. i.e. internal resistance depends on the nature of the electrolyte. area of the electrodes dipping in the electrolyte. iv) The internal resistance of a cell depends on the nature of the electrodes. 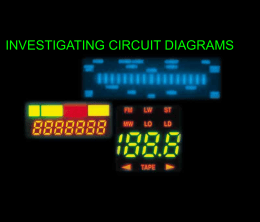 This relation is called circuit equation. 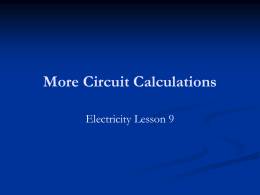 same quantity of electricity must flow through each cell. 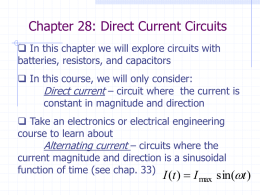 connected in series to get maximum current. positive and negative to negative such that current is divided between the cells. connected in parallel to get maximum current.